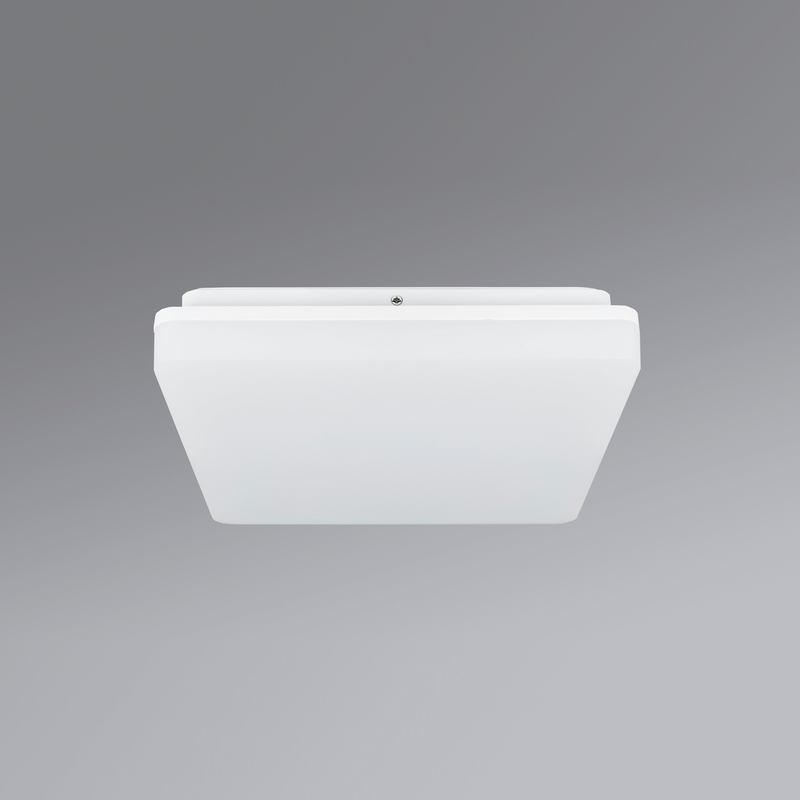 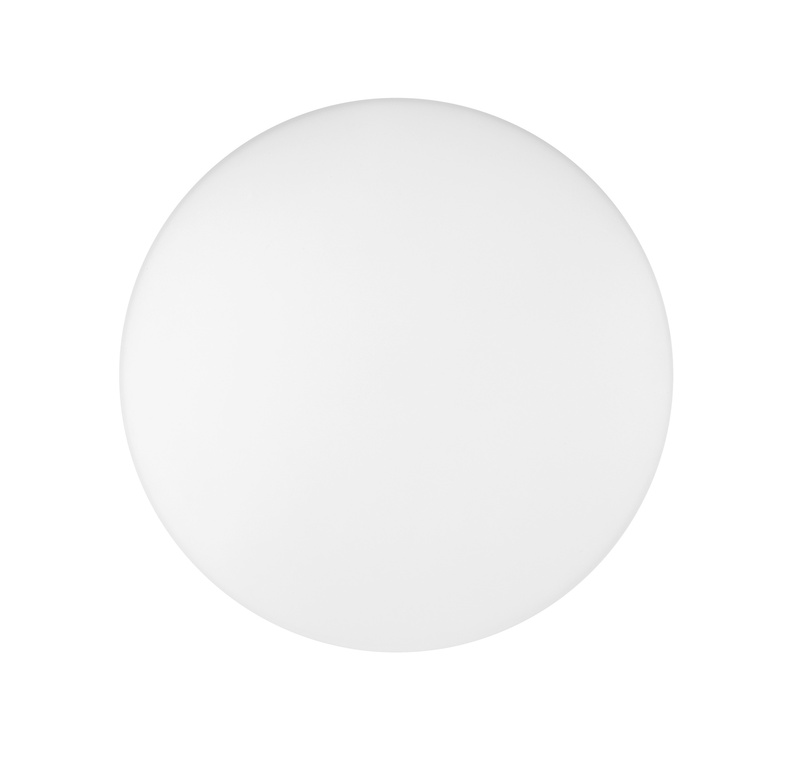 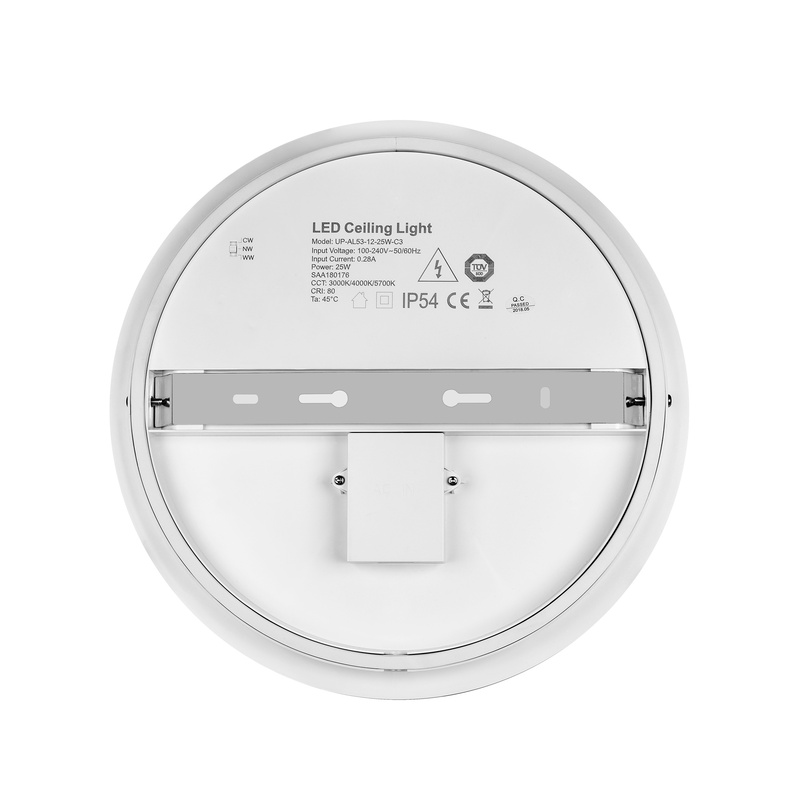 This basic wall luminaire can be ideal for many applications. 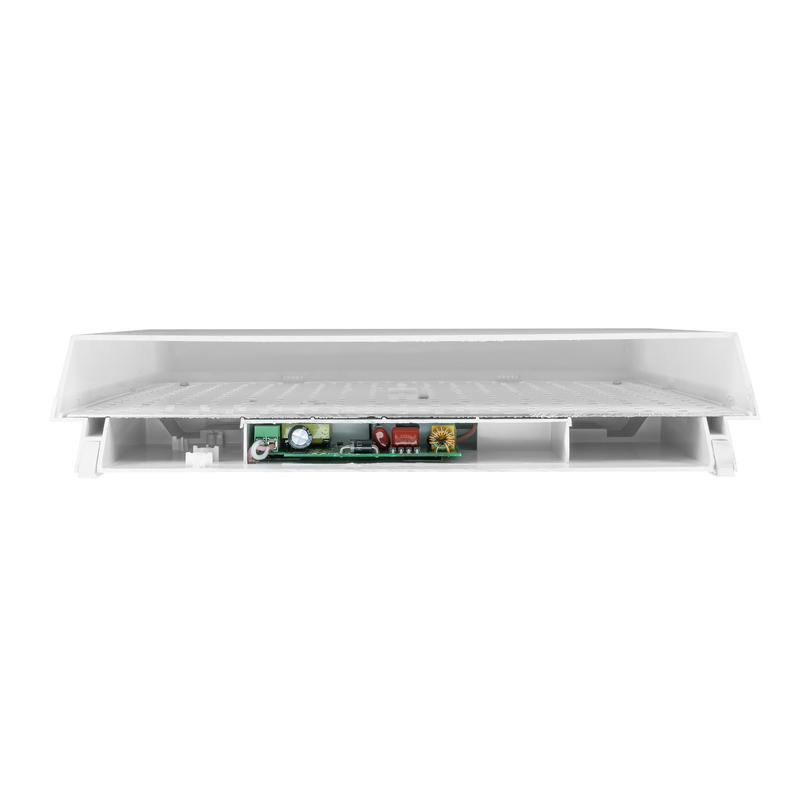 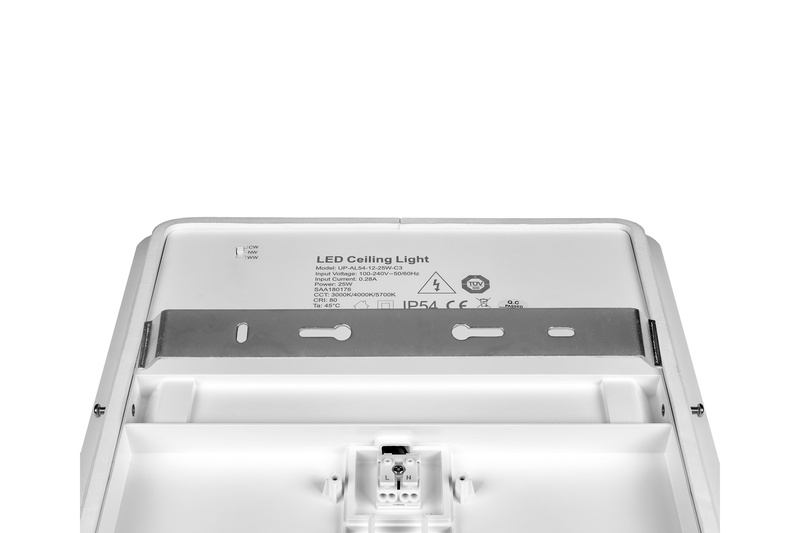 The customer can select the geometry, size and light output. 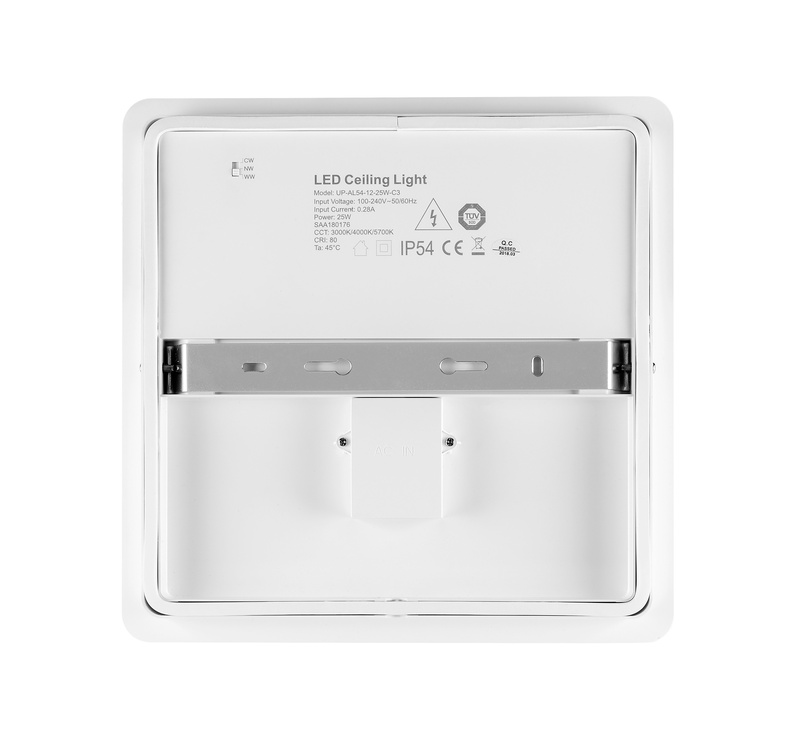 However, the main appeal of this product is the ability to switch the colour temperature –regardless of the chosen model. 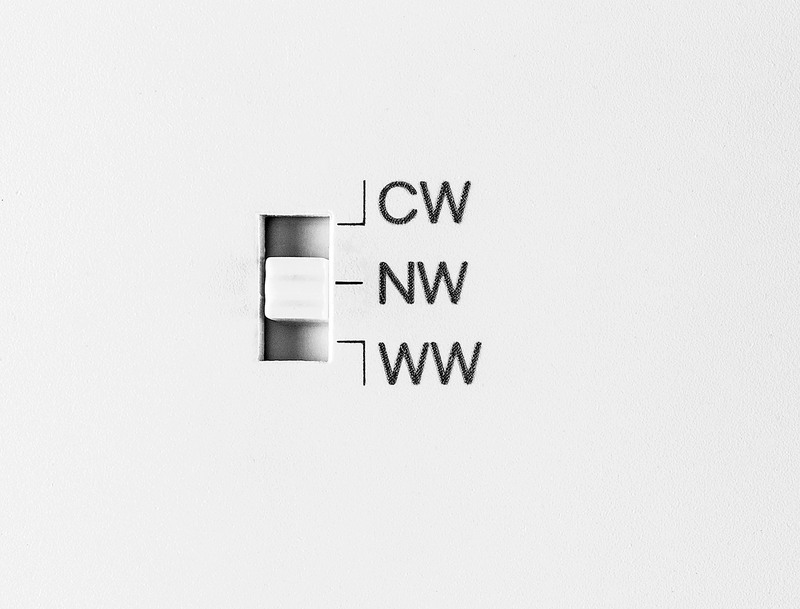 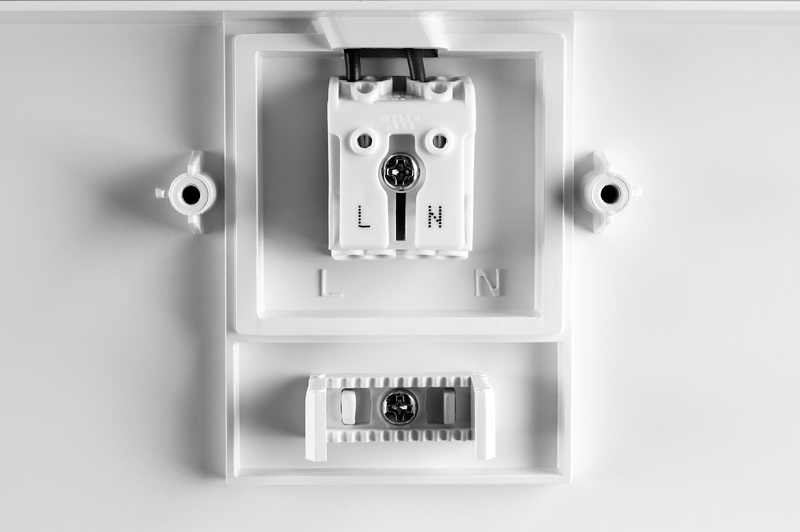 ‘Warm-white’ can be used for home environments, ‘neutral white’ for work environments or ‘daylight white’ for a ‘cooler’ ambiance; the user makes the choice, and the electrician sets the light colour during installation. 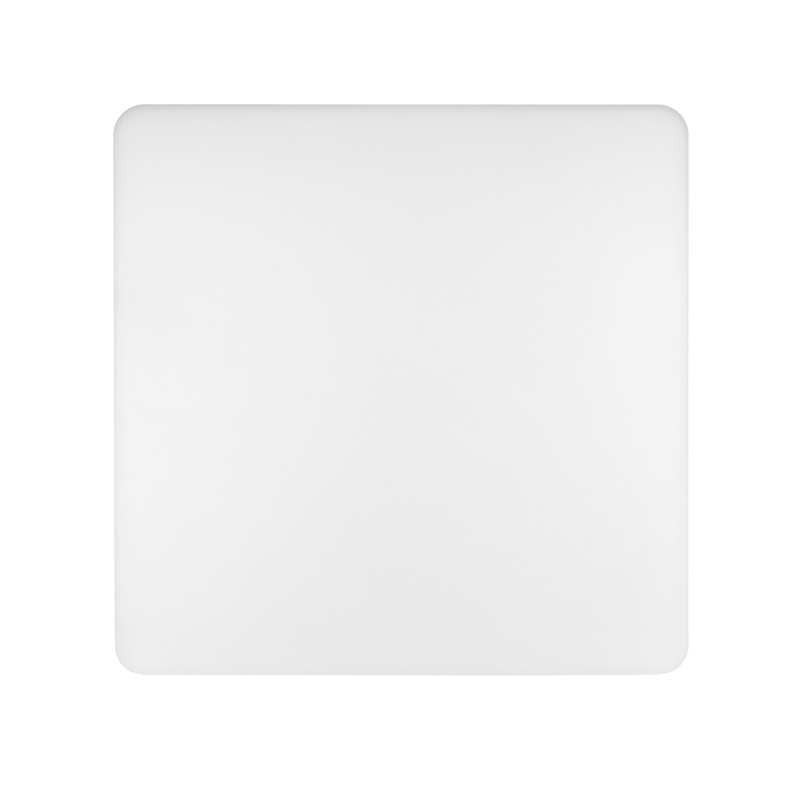 This ensures that no-one unauthorised plays around with the colour temperature. 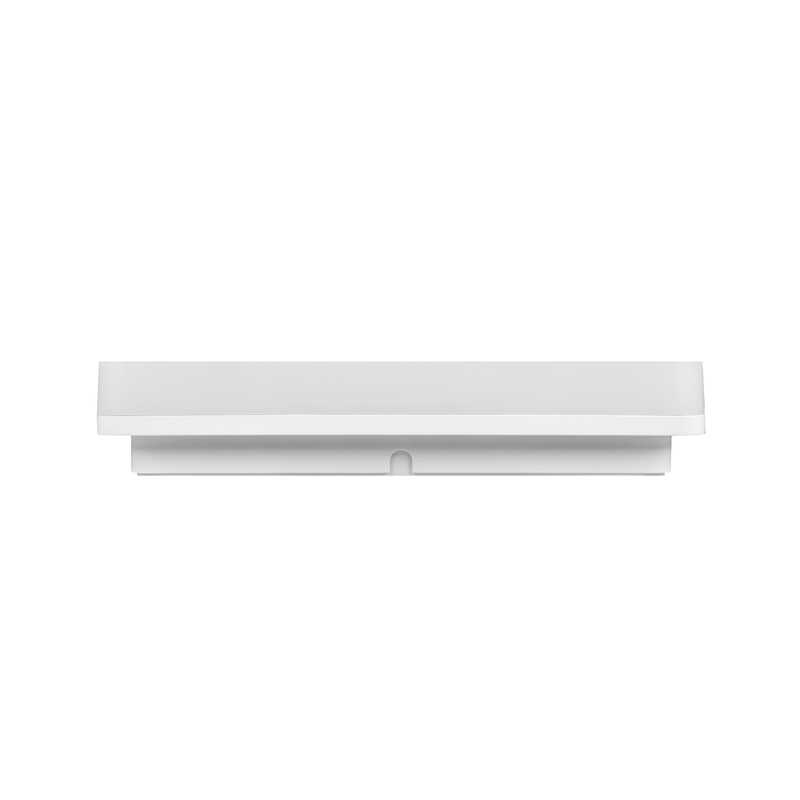 Most walls and ceilings are white, so the flat WDB visually blends in with its surroundings with ease – whether it is switched on or off. 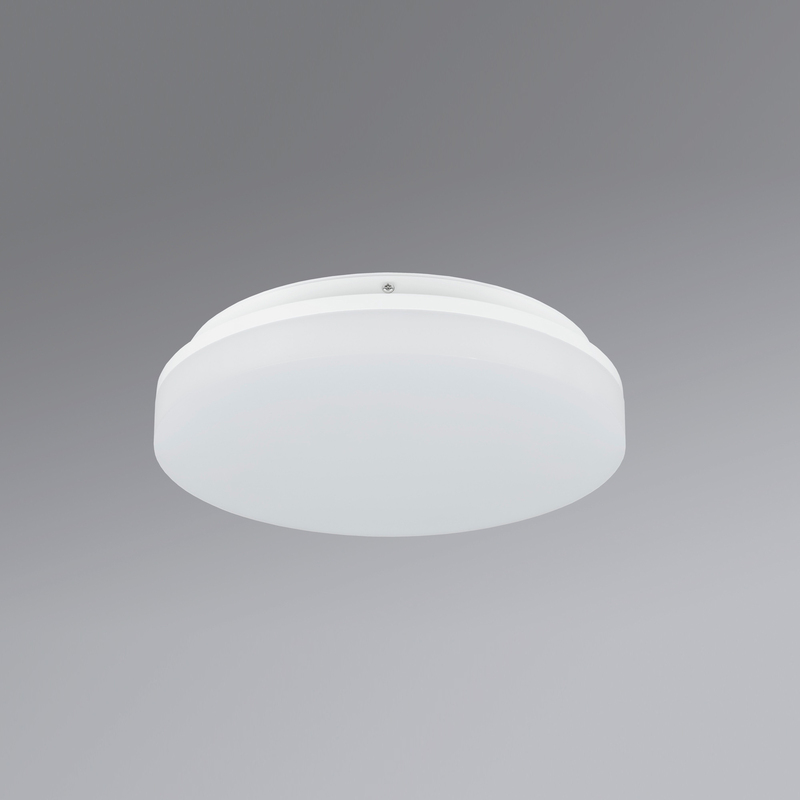 For outdoor applications, the WDB is very robust, as evidenced by its certified IK10 impact resistance.